Maybe it’s the lemons, maybe it’s the water. 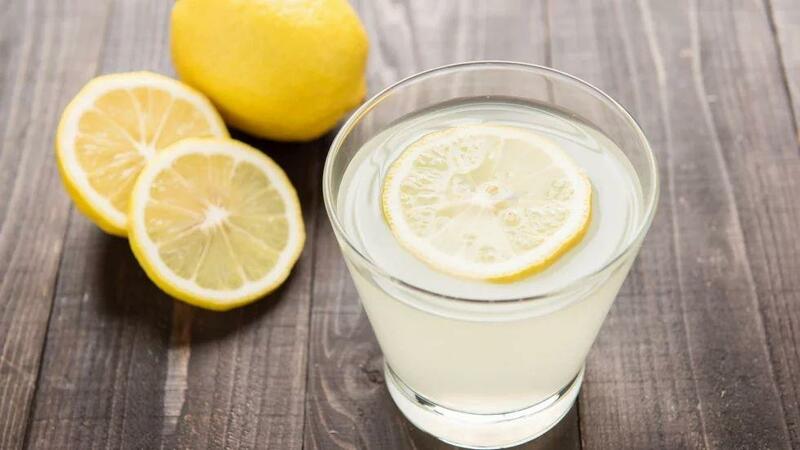 Whatever the reason: lemon water is hip in the wellness world. It gives your metabolism a boost, you fall off and it detoxifies your body, right? Apparently not, more even, the drink sometimes does more harm than good. Researchers have discovered that drinking ice cold water helps to burn a few extra calories, but they are negligible. Of course, lemons are a good source of vitamin C, for example about 30 mg of vitamin C in a lemon and the recommended daily amount is 65 to 90 mg per day. Yet you do not necessarily have to drink lemon water. Other citrus fruit or fruit and vegetable varieties such as melon and kale also contain a lot of vitamin C and are less harmful to your teeth. Also, to give your immunity a boost, you do not come with your daily glass of lemon water. After all, research shows that you have to take 1 to 2 grams of vitamin C, converted to the juice of 33 lemons, to reduce the duration and intensity of a cold.